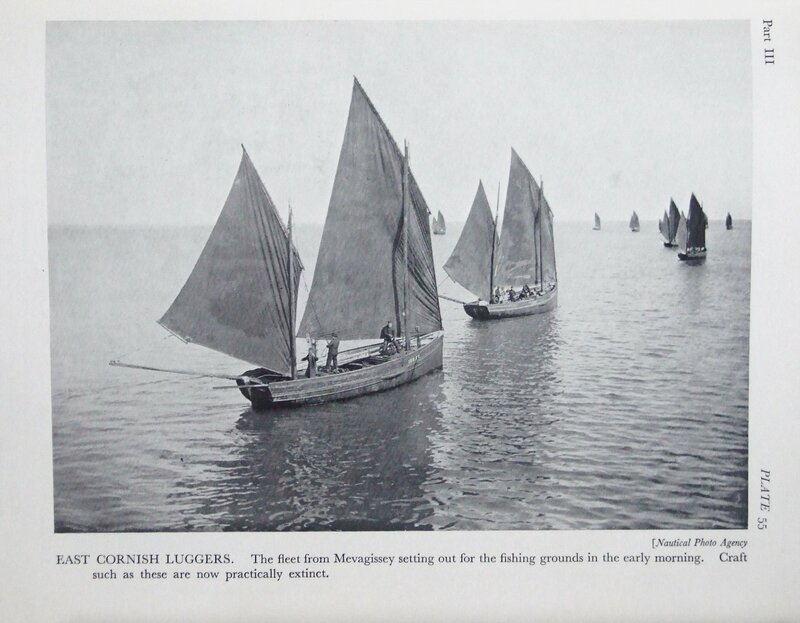 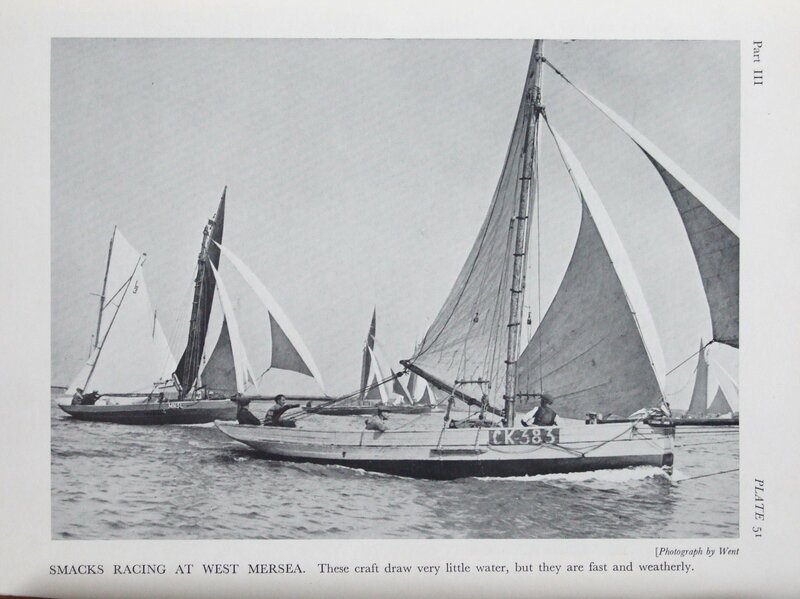 I picked up a dusty old book the other day, and found it contained many photos of some well known old boats. 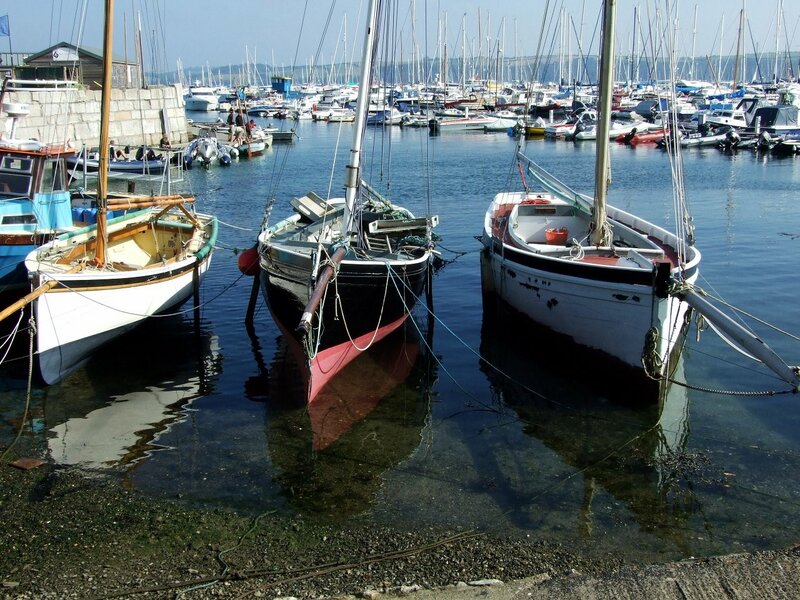 Here are just a few. 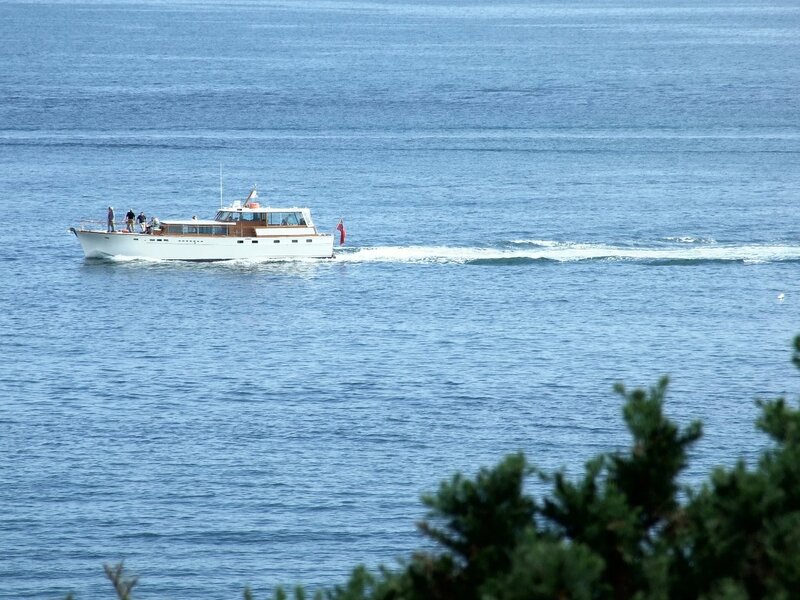 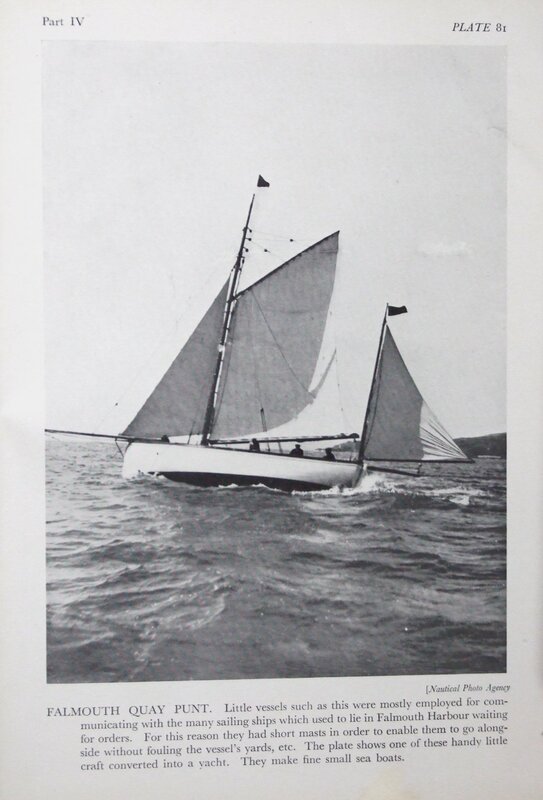 I must say I was particularly pleased to find the Tilikum shot, as it gives a clear impression of what the boat was like when Captain John Voss had her and sailed such enormous distances. 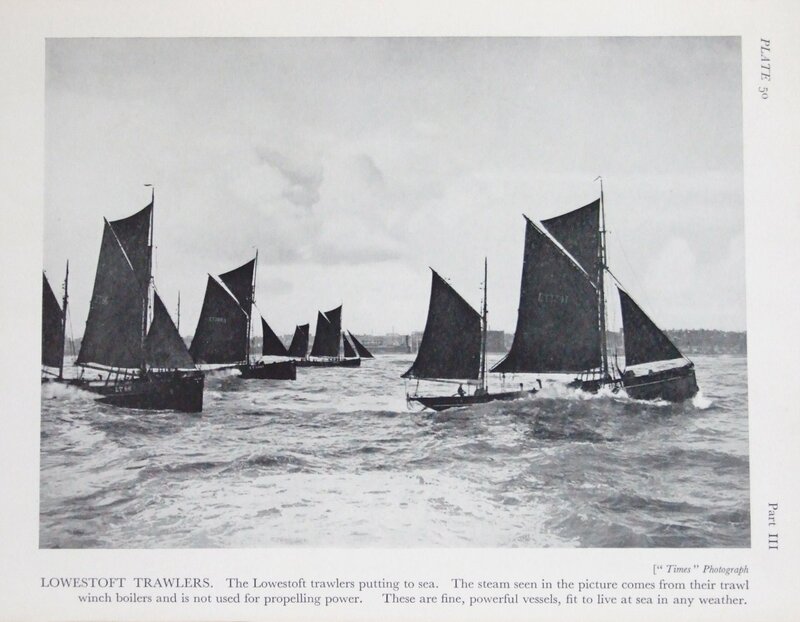 Voss’s book The Venturesome Voyages of Captain Voss is a jolly read, as you’d expect from someone who became a professional adventurer – there are some copies at ABE Books. 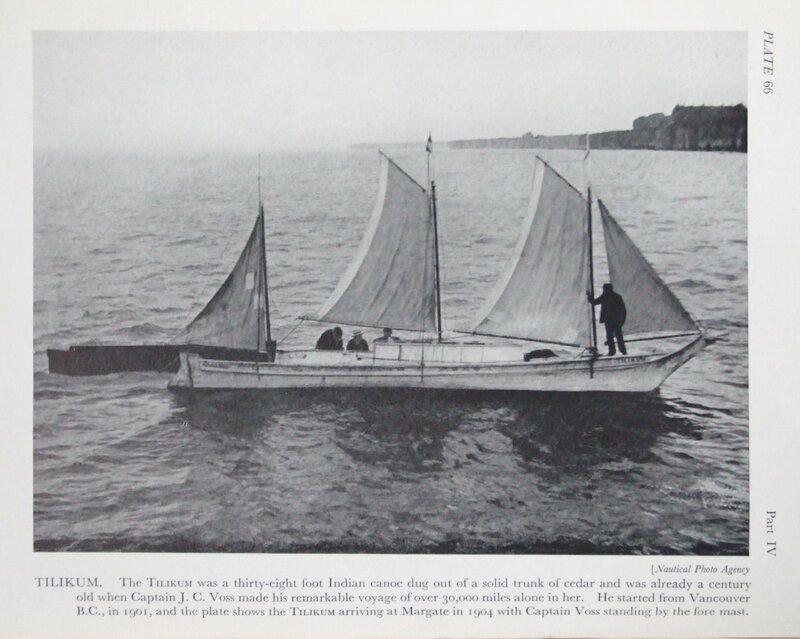 There’s a bit more on Voss’s voyage here, and thanks to the kind folks at the splendid Duckworks forum, I’ve just learned that Venturesome Voyages is also available online. 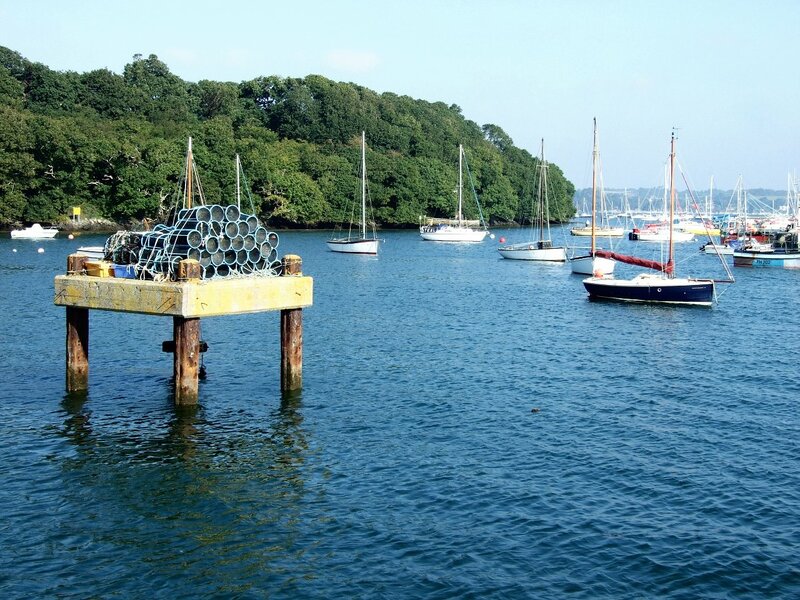 On other topics, there are various intheboatshed.net posts on luggers to read and others on Falmouth quay punts, and on fishing generally. 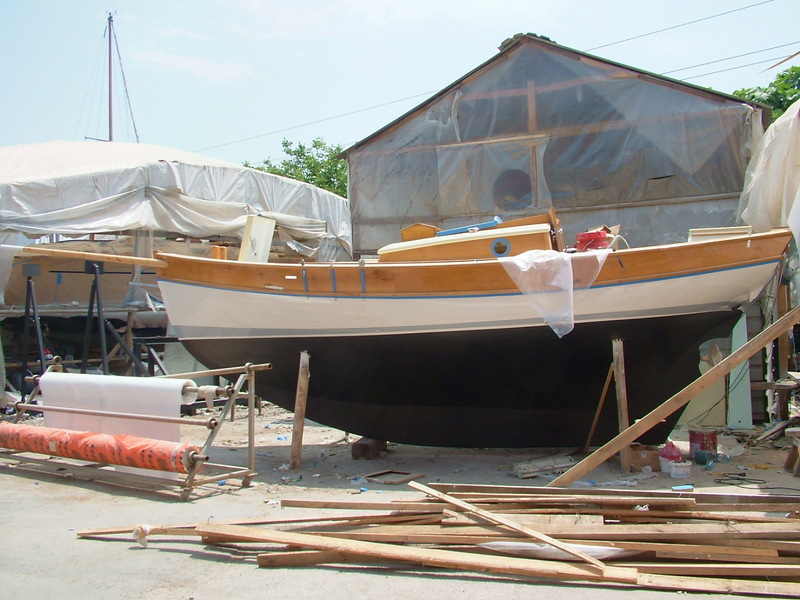 Fans of Thomas Gillmer’s Blue Moon design based on the traditional Falmouth quay punt will be pleased the boat is being built again, in Turkey. 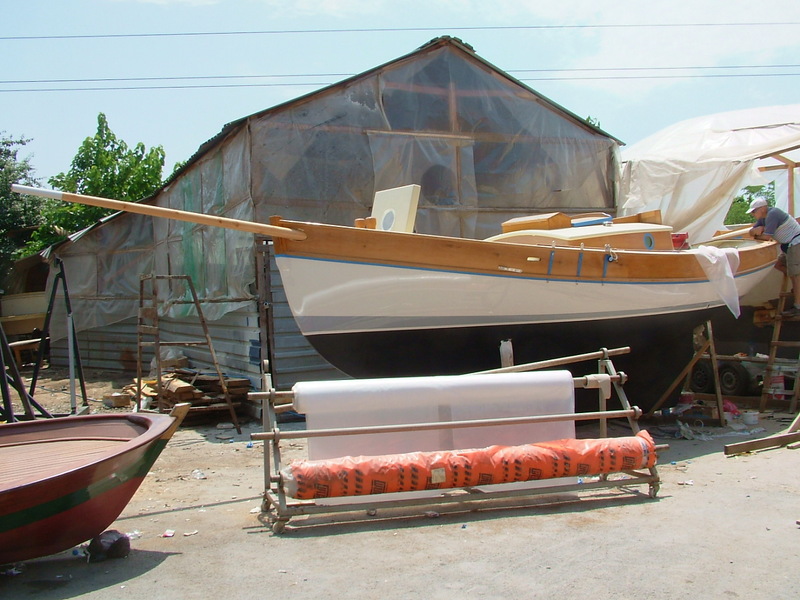 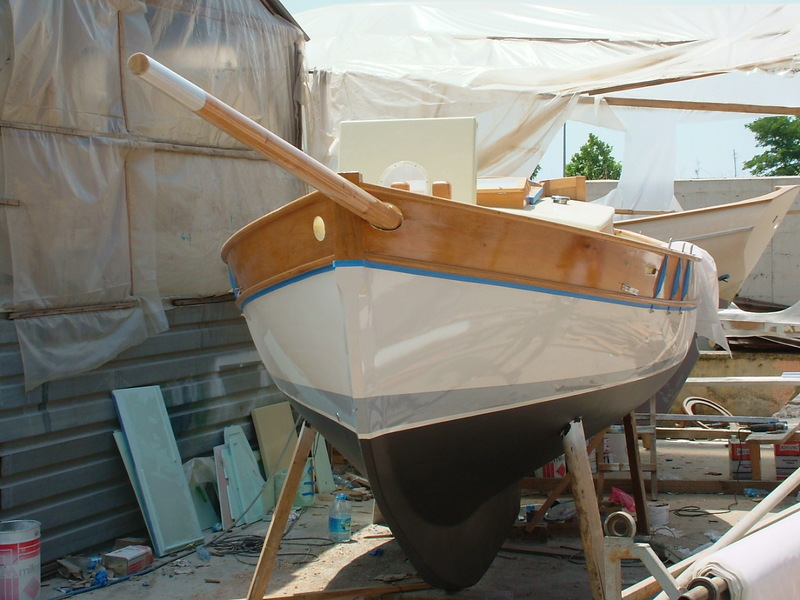 See the builder’s website at http://www.classicboats-turkiye.com . 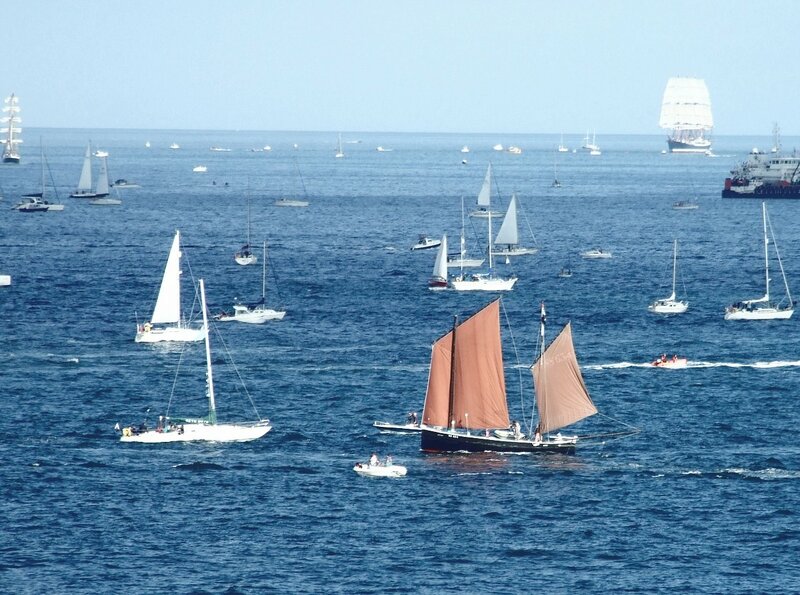 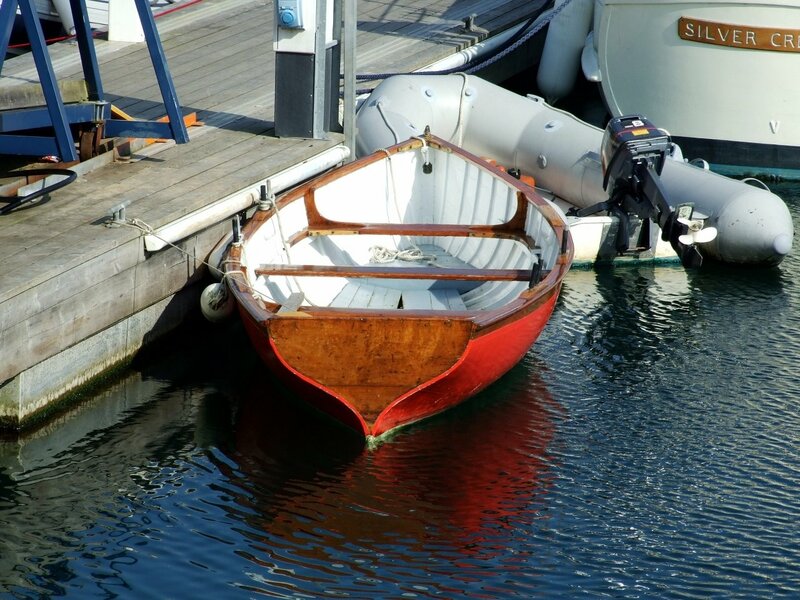 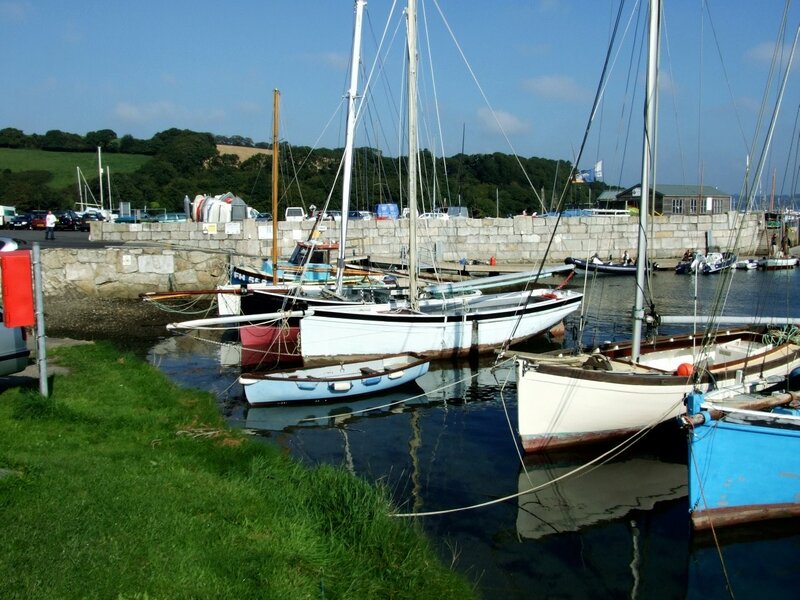 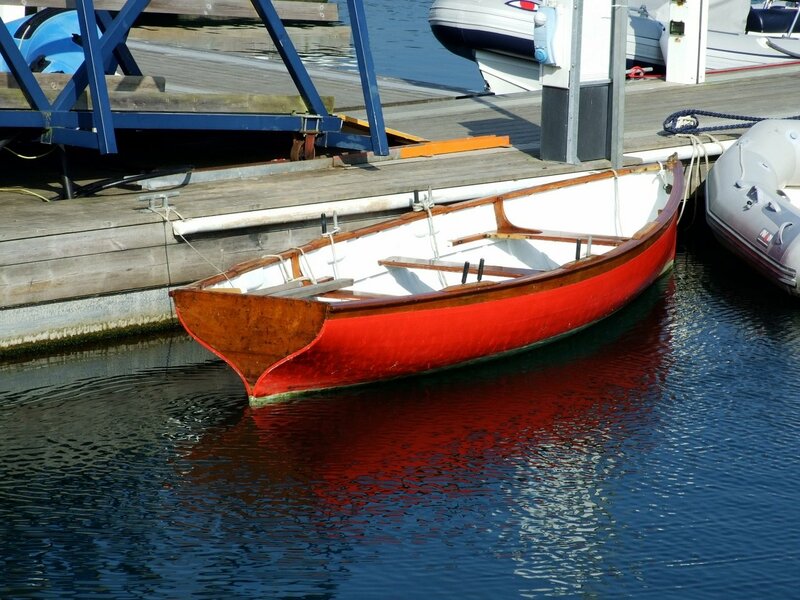 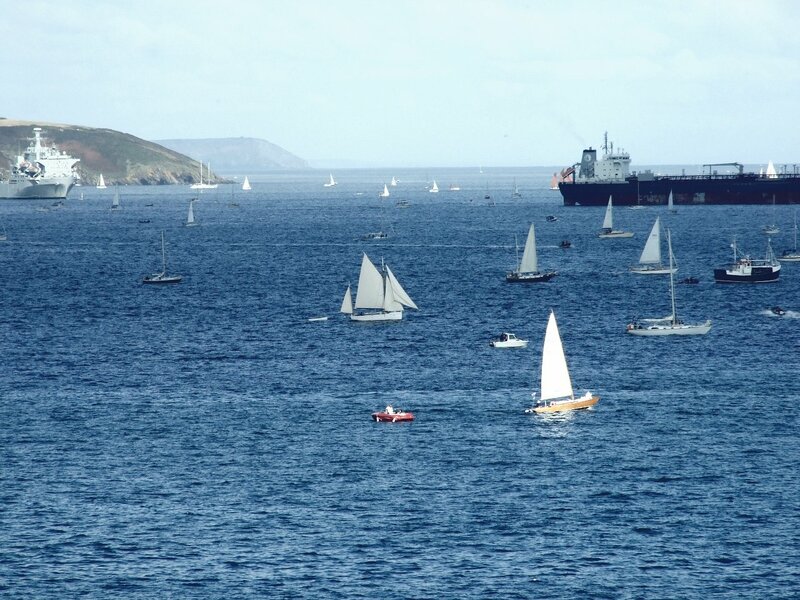 For more on Thomas Gillmer’s Falmouth Quay punt-based design Blue Moon, click here.